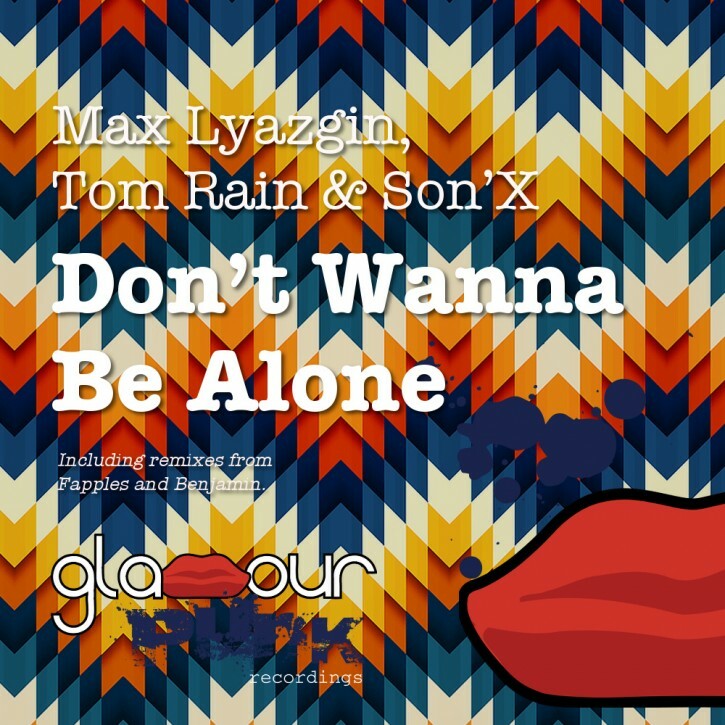 Novosibirsk NuDisco don Max Lyazgin returns to Glamour Punk together with studio partners Tom Rain and Son’X with a big melodic groovy tune, which also serves as the unofficial theme for legendary beach club Kudeta in Bali, where Max is a regular DJ guest. Kazakhstan’s finest Fapples turn in a rather fine remix, taking things to deeper territory. On the flip, Manchester’s Benjamin is in a heavy mood, eschewing his trademark 80s style for something altogether more intense.